Some photographic archives from our projects. In date order, most recent first. Photos can be supplied for private or commercial use. Check here for details. A stimulating relaunch for Transition Towns Hastings at the White Rock Hotel. 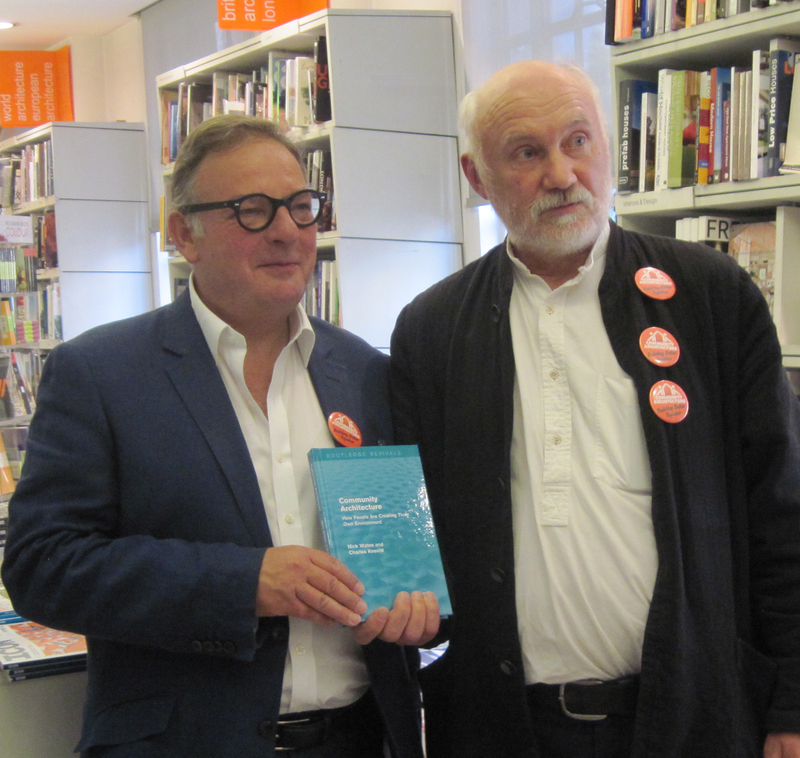 Held at the RIBA Bookshop in London. The original Penguin book republished by Taylor & Francis. 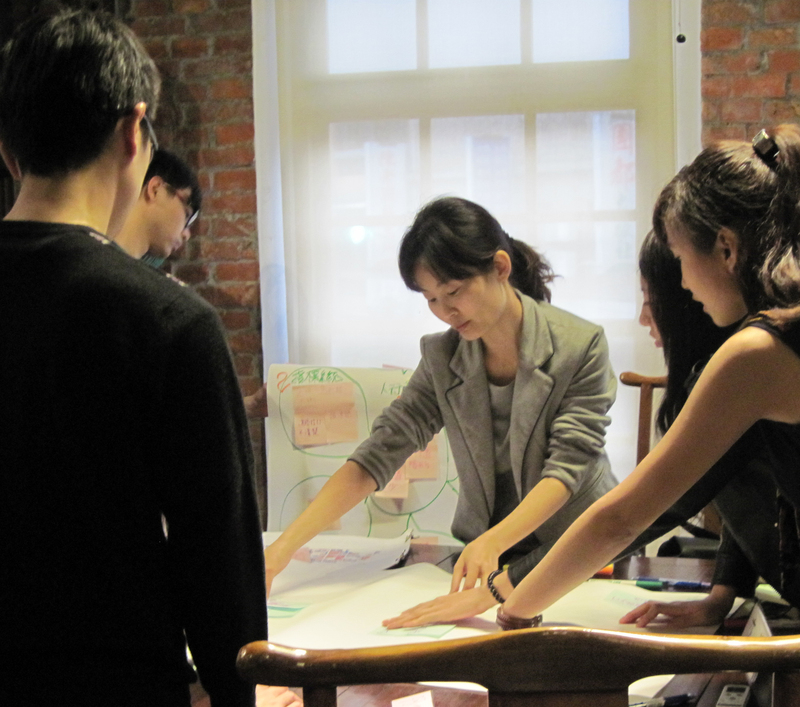 A Community Planning Masterclass, including a process planning session for the Daton and Wanhwa neighbourhoods, Taipei, Taiwan. Organised by Cosmos Inc, Taipei. Facilitated by NIck Wates with Jane Freund. 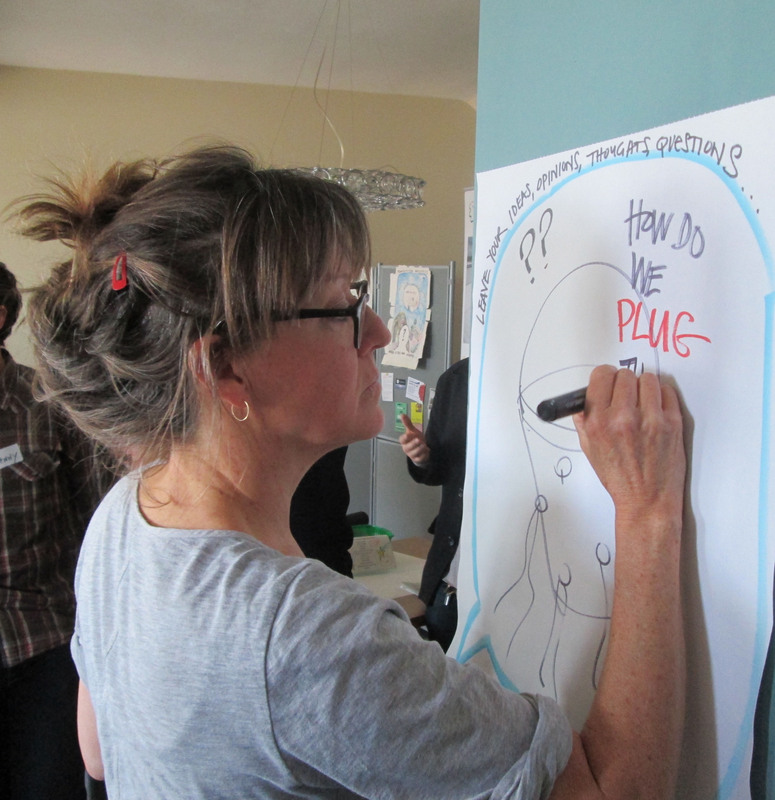 Design your own community planning strategy. Training workshop at Anglia Ruskin University in Chelmsford Essex. Involving the local community in preparing a Development Brief for a prominent site; the former Greenwich Hospital. Organised by English Partnerships at conference facilities next to the London Dome. Architects: Rick Mather Architects. All day event for invited participants. Evening event open to all. Day for planning aid practitioners and core staff to discuss future strategy for the service. Conference on community engagement organized by CABE. Consultation on a Development Brief for an area around Peterborough station. Staffed consultation exhibition of draft proposals in the Queensgate shopping centre in Peterborough town centre. Afternoon workshop for invited key stakeholders to establish key principles for the Development Brief. A day of presentations, exhibitions and workshops for interested parties to exchange views and make an input prior to the preparation of a draft Area Action Plan for the eastern side of Cambridge, U.K.
Three day programme of seminars to help develop an urban plan for Tacoronte and promote community planning methods in the Canary Islands. Exhibition of draft proposals for a Mastersplan for Aylesham, Kent, UK. Local residents map their area using GIS computer software. Ore, Hastings. Public consultation exhibition of alternative proposals by three design firms for Bexhill town centre. Town regeneration project instigated by Channel 4 deciding to make a TV programme about the process. 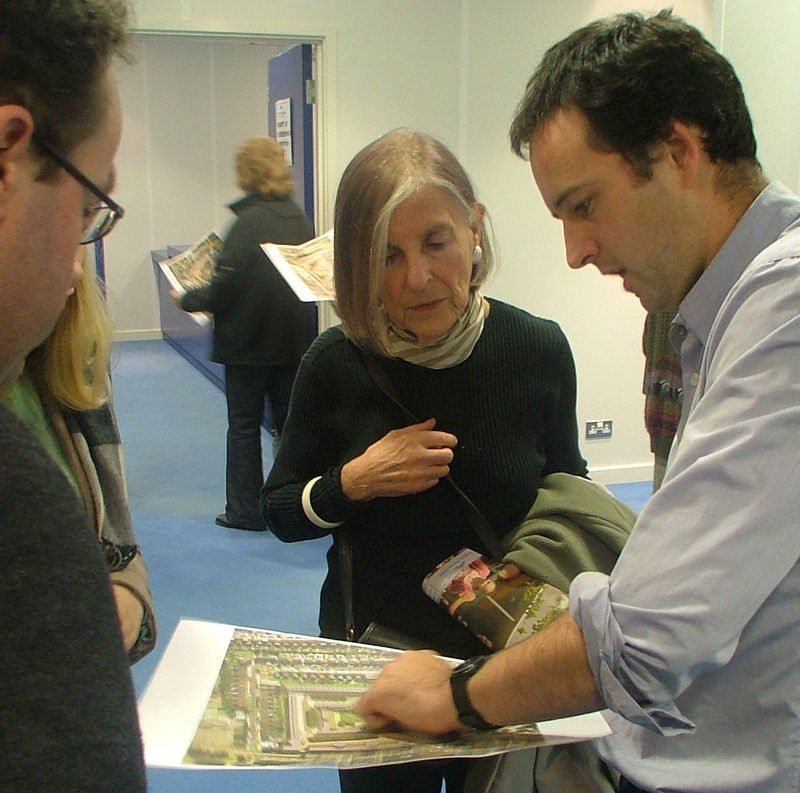 Exhibition of regeneration proposals by leading architectural designers. Community consultation event where participants identified things they liked, disliked and wanted to see improved in the local area. Community consultation event where participants identified things they liked, disliked and wanted to see improved. Community consultation event to identify things people liked, disliked and wanted to see improved in the town centre. Five-day event organized by Castleford & Pontefract Urban Renaissance to generate a vision for the five towns of Castleford, Featherstone, Knottingly, Normanton and Pontefract in West Yorkshire. One-day event to explore how to improve and make links between rural and urban planning activity in the area. A day of presentations, exhibitions and workshops for interested parties to exchange views and make an input prior to the preparation of a draft Area Action Plan for the southern side of Cambridge, UK. Two days of drop-in planning workshops to consult on draft proposals for a new housing renewal area and develop detailed proposals. Stall at a community fair where people could view survey results already in and make their own input by completing a questionnaire. Week of presentations, workshops and training sessions to support community planning initiatives in the State of Vermont, USA. Training workshop on community planning for members of the Vermont Planners Association. Workshops in community planning for members of the Vermont Land Trust and Vermont Preservation Trust. Tour and workshop with residents of the rural settlement of Charlotte to explore options for conservation and development of a key local site. 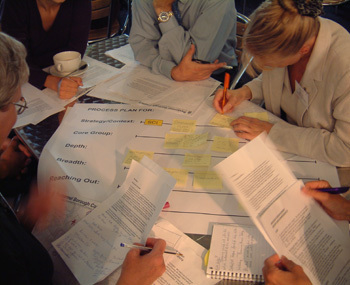 Workshop for key stakeholders involved in planning the future of the small town of Bristol. A month of intensive consultation on a number of different plans and strategies for this south coast seaside town. Staffed exhibition on the main plans and strategies. Staffed exhibitions on the main plans and strategies just inside the main entrance. Half day drop-in event with staffed exhibitions and workshops both on the town-wide plans and strategies and local neighbourhood issues. Half day drop-in event with staffed exhibitions on the town-wide plans and strategies. Staffed exhibitions on the main plans and strategies in a mobile unit on the forecourt and just inside the main entrance. Staffed exhibition in the central arcade on the main plans and strategies. A regeneration centre opened in the town centre was the venue for a launch event for partners in the consultation month. Seafront and bus poster campaign to promote the consultation month on the future of the town.